Note: USB type C power banks like this one should also work (Power adapter cords may needed). Backend: PHP 7.0, Python, Node.js, MySQL, etc. Web applications: WordPress, ownCloud, Moodle, KA lite, etc. Rockchip 3188 quad core CPU. 2G DDR3 memory / 8G flash storage. Design and implement a video sharing web application based on FFmpeg and WordPress. Deploy ftp and Samba server on Aptus for easy file sharing. During his visit to the Commonwealth of Learning (COL) headquarters in Vancouver, British Columbia, Commonwealth Secretary General His Excellency Kamalesh Sharma launched Aptus – a device set designed by COL that allows educators and learners to connect to digital learning platforms and content without the need for grid electricity or internet access. Aptus is mobile, lightweight, and packs into a small box, but carries massive potential. The small setup can host up to 32GB of educational content and facilitate interactive, virtual learning anywhere – whether in a remote rural village or on a vast university campus. The result is a classroom without walls that can be set up within minutes and accessed by any learner with a laptop, tablet or mobile device. Aptus has quickly attracted the attention of educators, institutions and governments who are committed to expanding the reach of modern education, but lack the resources and connectivity to do so effectively. This simple and compact solution is low cost – all components can be sourced for under $80 – and built on open source operating systems and platforms, making it adaptable and customizable to any learning context. 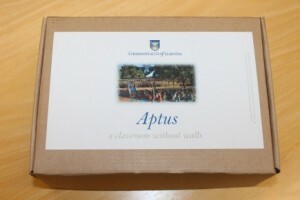 Aptus as released now, includes 1000 videos from the Khan Academy and two courses on Moodle from the VUSSC initiative. For additional device details see the Aptus Classroom Without Walls flyer. For more information contact aptus@col.org. You know App Store – what about OER store? App store is a self-publishing platform. OER content creators can publish, update their OERs to the proposed OER/Education app store. 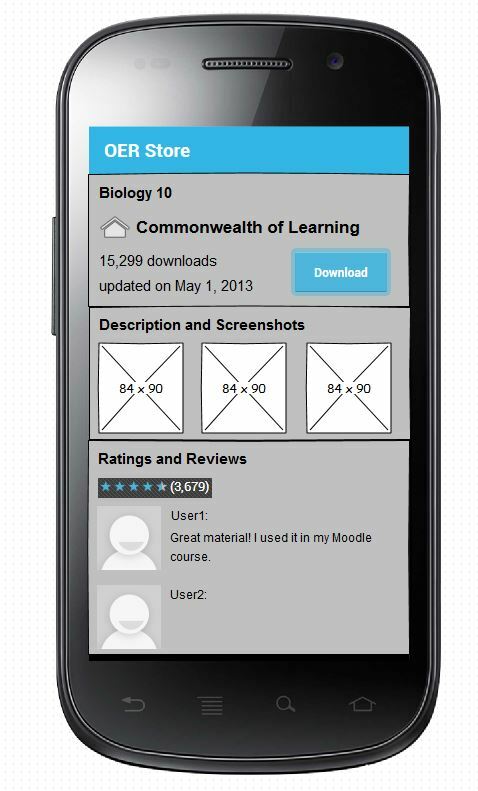 User can comment, rate the OER material, provide feedbacks to content provider. Content provider can add video instructions, screen shots, faqs and etc. User ratings and comments can serve as crowd-sourced quality control mechanism. App store will provide search and categorization which help users to quickly locate published OER materials. 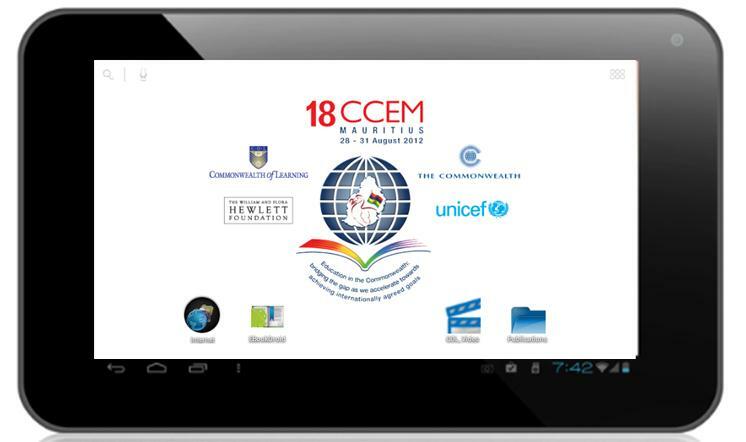 Deliver OER materials to tablets and smartphones without internet. Distribute MicroSD cards are cheaper (32Gb MicroSD Class 10 card for USD 12 link) comparing to expensive bandwidth at some developing countries. MicroSD cards are easy to duplicate and update. Without LCD screen, MK808 can last much longer than Nexus 7 on the same battery capacity. MK808 is lighter and more portable. MK808 supports external MicroSD card up to 32Gb. HAME A100 can also serve as a 5200 mAh mobile power bank thus reduce CWW to two components from three. CWW can be powered on by switching HAME A100 to R position. The Linux system and all the server contents are stored on the MicroSD card. So CWW can serve contents such as K-12 textbooks, moodle courses or offline Wikipedia by simply inserting in different MicroSD cards. Tablet computers are becoming more widely available. The education community has been considering m-learning as a supportive paradigm in informal learning and Tablets have the potential to make a significant contribution in this area. However, Tablets are designed as appliances that help user access a variety of applications and services hosted on the Internet. Designing “apps” for iPad/iOS or for Android has been a favored route in the education community. This, however, cannot be the only approach when it comes to learning-for development paradigm. 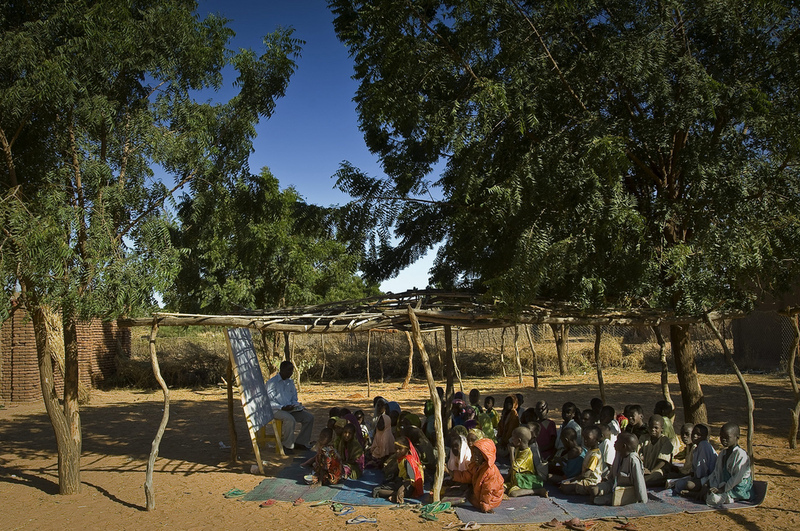 A large number of learners and teachers in the developing world operate in “unconnected” environments- unconnected to the power grid and to the Internet. There needs to be a different approach to extend them support. This is where COL’s idea of a “classroom without walls” (Asha Kanwar) can make a contribution. We can imagine a situation where a learner in a typically unconnected environment can access a lesson in an LMS, and complete an assignment, with her/his credentials intact and available to the teacher. Learners can also participate in a socializing process through visiting and commenting on a blog related to the learning materials and courses. This might sound more relevant in Higher Education. Starting from there, it can be extended and adapted to Open Schooling and Non-formal learning in rural and agricultural extension. At the heart of this is the availability of dual-core tablets and smartphones at affordable prices. One can use a dual core Tablet to create a server that runs Ubuntu, an Open Source operating system widely used in PC’s/laptops, on which an LMS (say, Moodle) and a social networking or content management system (say, WordPress) can be installed. 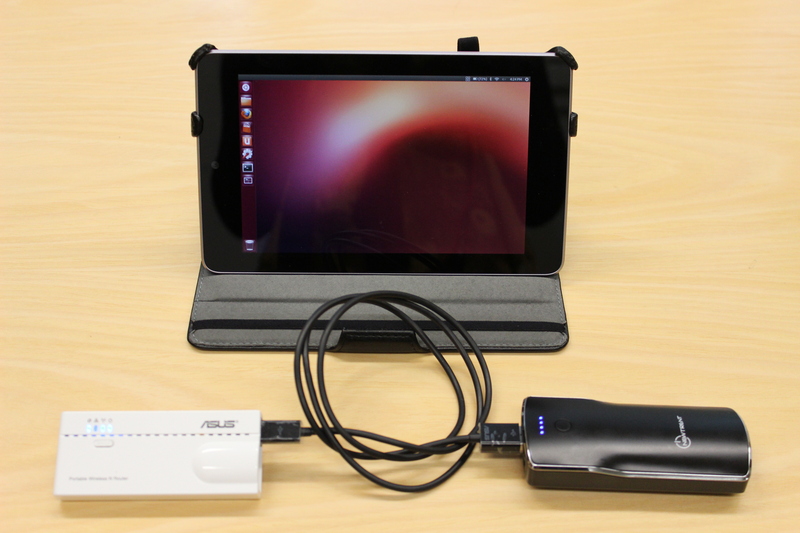 A battery-powered WiFi hotspot can help create a network to which Tablets with learners can be connected. In the following, a preliminary, and successful trial is described. Asha Kanwar is of the view that it should be possible to develop a pack under $ 100 that can enable a teacher to run a classroom without those ubiquitous walls. Setup DHCP (Follow the instruction manual) to support at least 200 clients. Follow the instruction here to install Ubuntu 12.04 on Google Nexus 7. (optional) create sample WordPress website. Wireless connect Nexus 7 to AP. Connect tablets or smartphones to Wireless AP. Navigate to http://192.168.1.2 to start browsing.